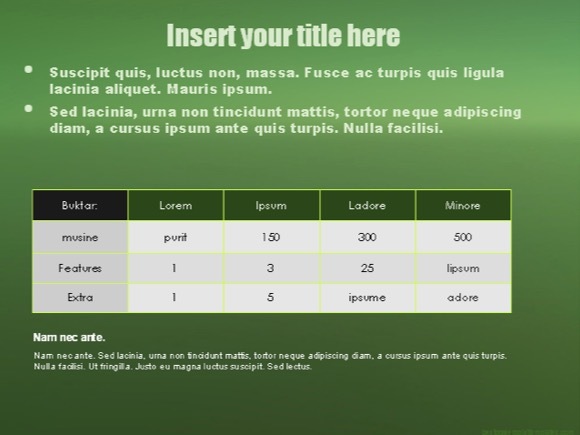 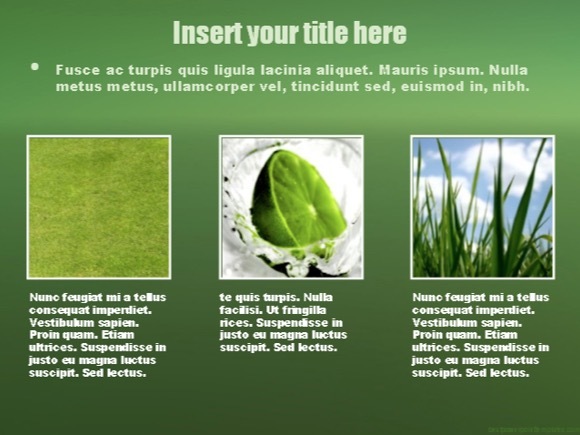 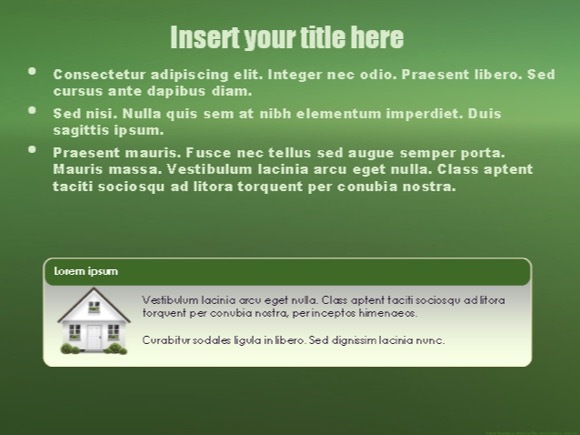 Plant Biology PowerPoint template - FREE! 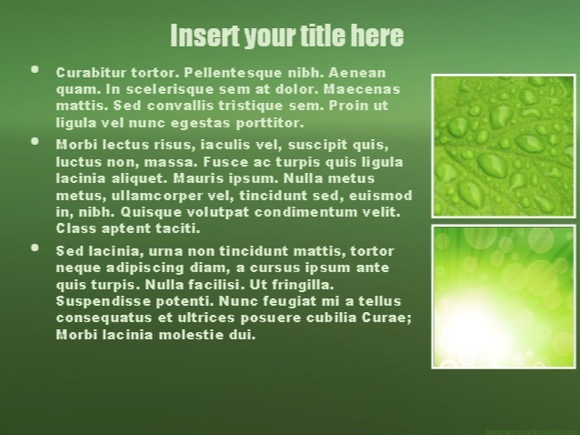 This Plant Biology PowerPoint template is ideal for use in presentations of biology. 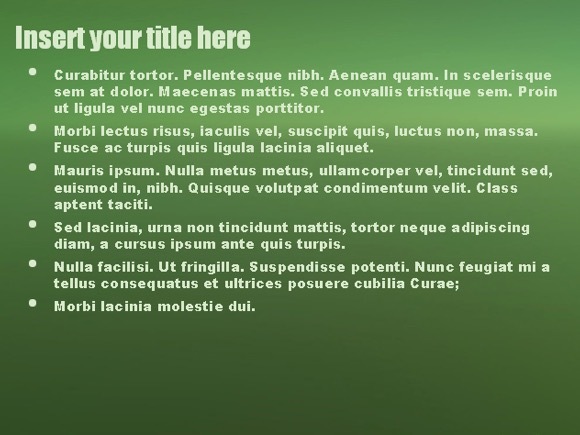 It perfectly suits plant biology theme. 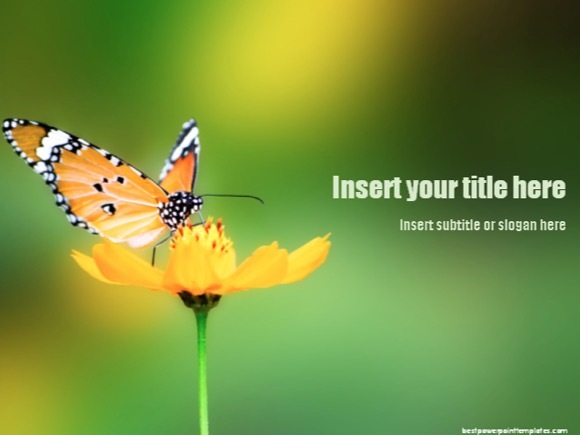 Plant biology is the science of plant life. 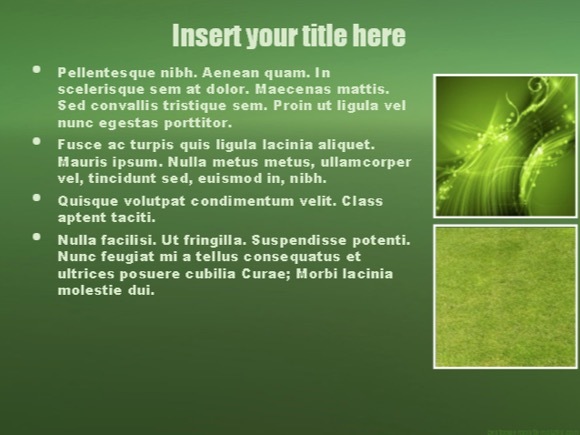 The fresh design of this template can also be used for general Medicine, Biology, and Health presentations. 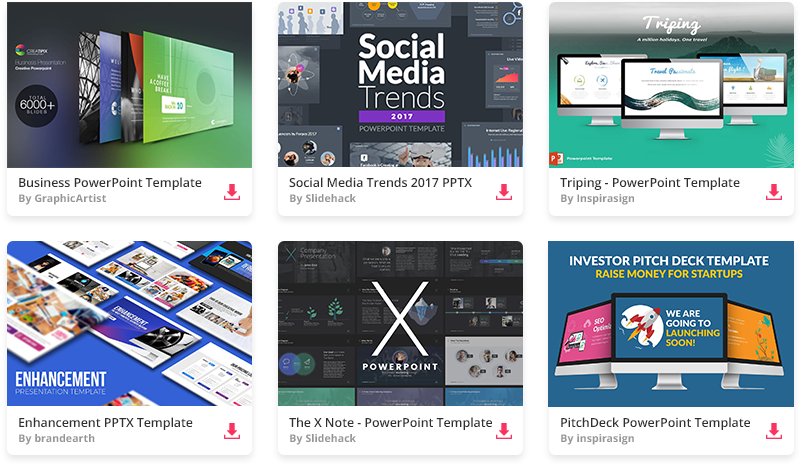 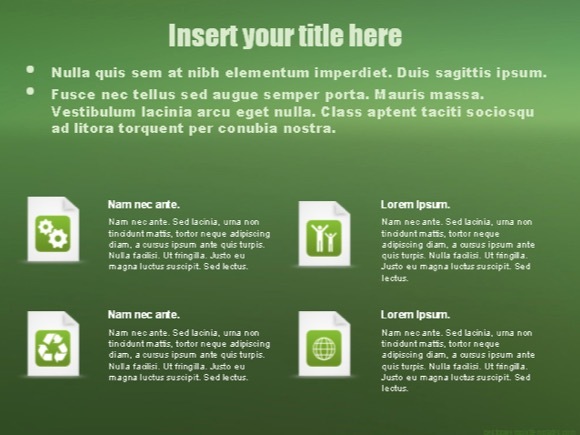 Download this free Microsoft PowerPoint template now!